November 12, 2013 By Tina M 6 Comments This post may contain affiliate links. Read my disclosure policy here. 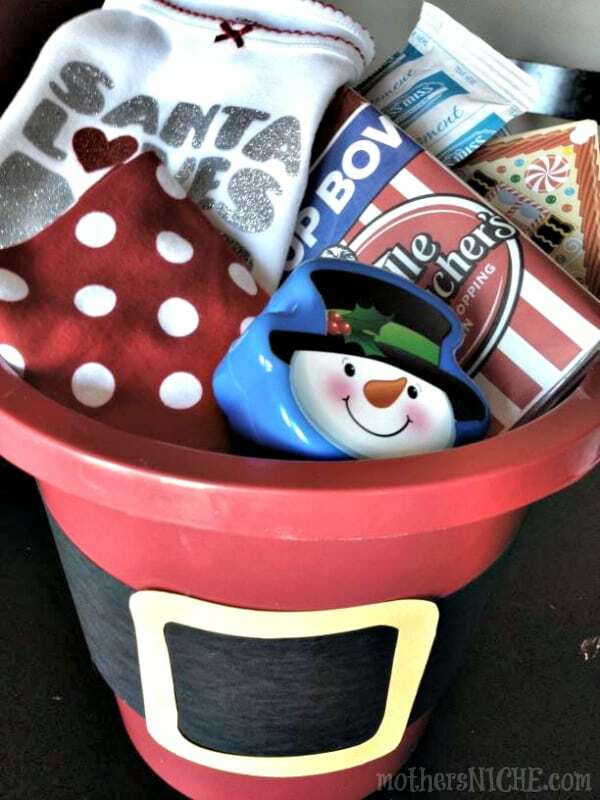 If you missed my post on fun & Unique Christmas traditions, one of my favorites is the Christmas Eve Bucket (Or Christmas Eve Box, whatever you decide to put it all in). Santa’s Elves leave a special Christmas Eve Box or Bucket at the door on Christmas Eve filled with PJ’s, cocoa, & more! Fill a bucket or box with the following (choose what works best for your family): Christmas Pajamas, cocoa, popcorn, Christmas movie or activity (gingerbread house kit, a fun family game, etc.). Don’t forget to add your magical reindeer dust! Santa’s Elves leave the box or bucket on the doorstep on Christmas Eve to help get the kids excited for the next morning. For the santa buckets: You can buy red buckets and make your own, or you can get some from Oriental Trading. One of my favorite things to do on Christmas Eve is play family games, so our buckets will more than likely include at least one new game to enjoy. 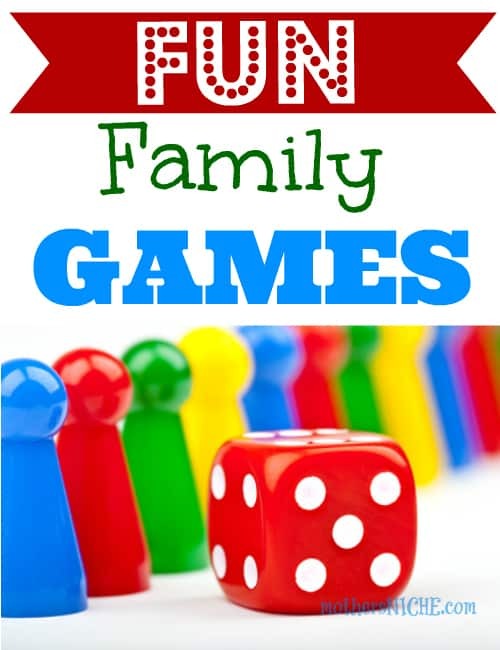 What are your favorite family games? I’d love for some more ideas! 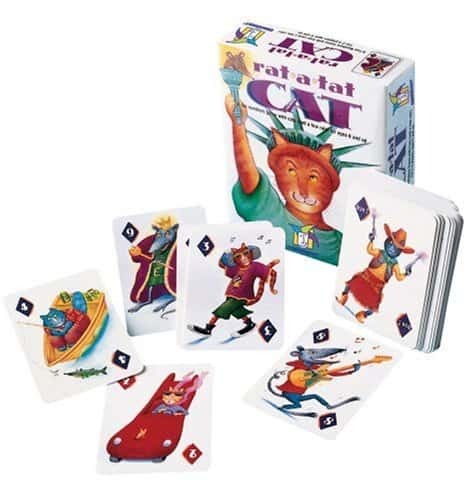 And if you have younger kids at your house, you might like my post Fun Board Games for Kids. My Sister-in-law is known for always having the fun games, toys and gadgets. Between the Magformers, Suspend, and the Perplexus balls, everyone from age 2 up to adult were solidly entertained all night. Both of the perplexus balls were being passed around all night long. My sister-in-law originally bought these for her kids to enjoy on a road trip, but it turns out the adults like them just as much. Basically, you are trying to manuever the little silver marble through the maze, and there are lots of funny obstacles to get through. I wasn’t surprised to look this one up and find that it has over 700 Five-Star reviews. 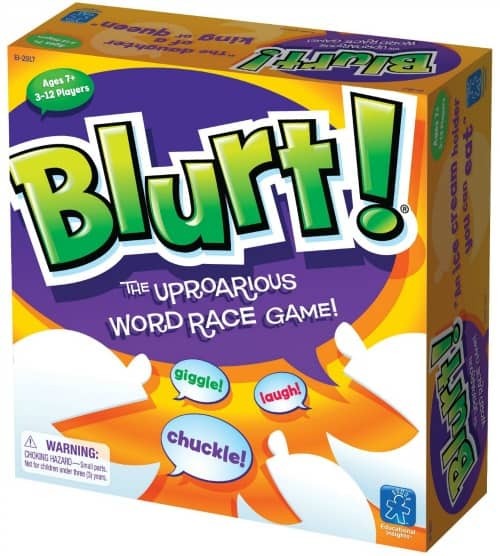 Ages 8-adult, this one is a really fun family game. 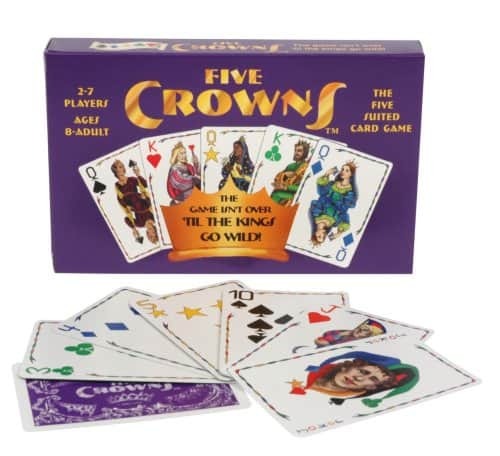 I also remember playing this one at girl’s camp 🙂 This one has 541 FIVE-star review on Amazon! It’s a winner! 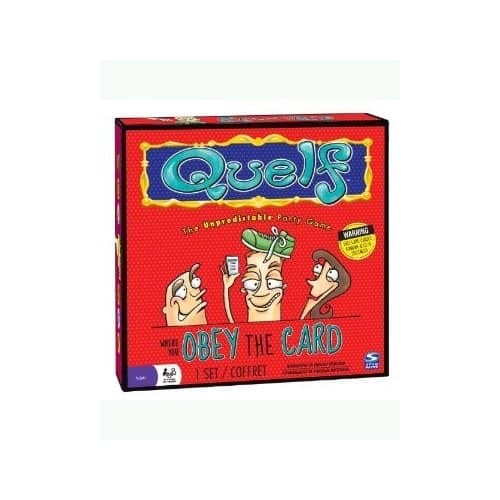 Families that like this game tend to also like Quiddler. 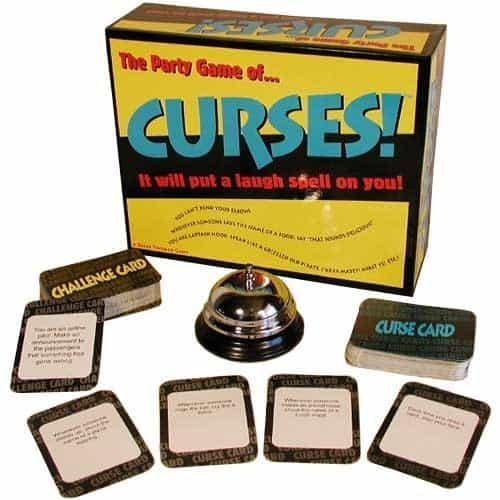 This is a fun party game to play with a group of adults, or extended family and is also a favorite amongst groups of teenagers! I LOVE this game! And it can be used in so many settings because there is an easy version and a harder version. This is one of those games where when someone wins, everyone wants to keep playing for a 2nd place, 3rd place, and so on. And then we start all over again! Basically, one person reads the description, and everyone tries to blurt out the answer first. This is one of my very favorite games, although I find it really brings out my competitive side! 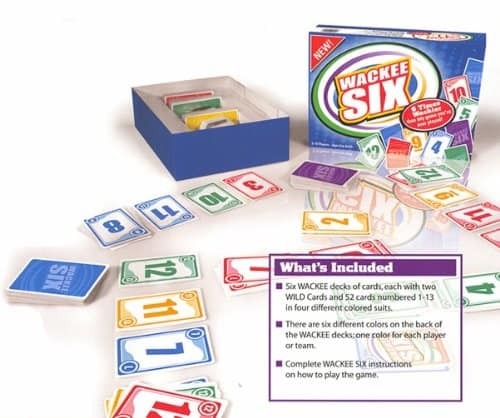 It’s like a mix of Skip-Bo, Speed and Nertz all in one (only even more fun)! In our family we team up the smaller kids with an adult to help them watch for certain numbers and it’s fun for EVERYONE! 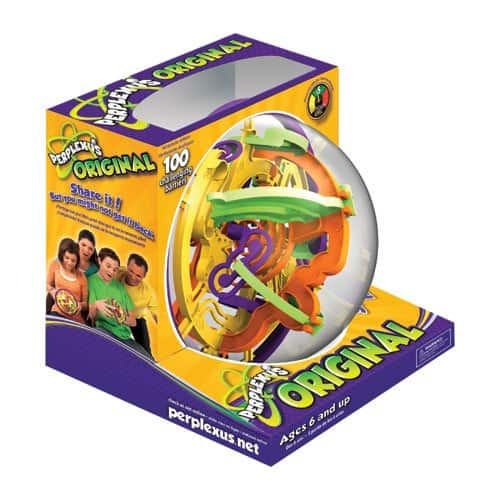 This is another super fun one to play with family, or with a group of friends! It’s also one that’s easy for younger kids to play with adults. Basically, you put names on the board (Everyone playing + a few extra. We like to throw in funny ones like Obama, etc.). The questions go something like, “Imiginiff (mom) were a _____, which one would she be?” Then everyone votes and despite what someone thinks is the “Correct” answer, popular vote wins. This leads to some funny moments. This game is very enjoyable if played with people that know each other to some degree (like family and friends). Not as entertaining if you’re looking to play a game with people you don’t know. “Last Word” and “Likewise” are two other fun games made by the same company. This is another of my personal favorites and I’m always surprised to find someone that hasn’t heard of it! The adults love playing this one together, but we involve the younger kids by having them set up the trains for us. Whenever we go on youth trips, this is a game that comes along. Fun for ages 8 up to adult. This is another top-rated game! This one can be hilarious or it can be lame, depending on whether or not the people playing are willing to get our of their comfort zones a little bit and be silly. Seriously, I don’t remember ever fully finishing a game of the original monopoly. Usually the game ended when after 3 hours when one of us got tired of playing and gave all our properties to someone else before walking away and swearing never to play it again. 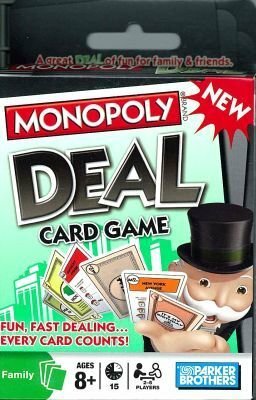 Our family now prefers Monopoly Deal: A much faster (and more fun) twist on the game of Monopoly. You totally learn who the risk takers are in the family when you play this game! Sometimes they lose big, and sometimes it works to their advantage which ticks the rest of us off! Haha, can you tell I have many family memories with this game? This is a fun one for teens and up (My 10-year old sister also plays, but younger than that would probably have a hard time). 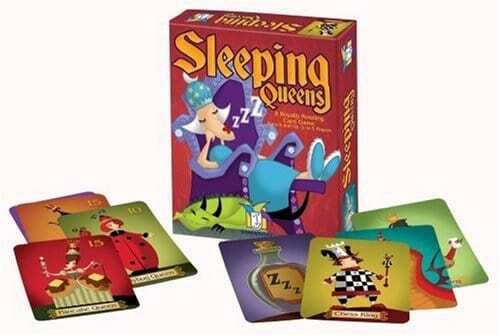 This is marketed as a children’s card game, but I have played it with adults too. I’m not surprised that 138 of the 158 ratings are 5-star. This is a fun one! We have yet to purchase this game, but it comes highly recommended by one of my readers. A Mix between Dominos, Rummikub, and Scrabble, this is a fun strategic game for many different ages. Has anyone else played this one? 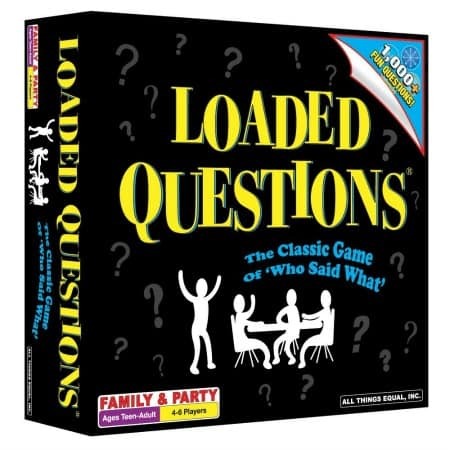 What are some of your Favorite Family Games? Wow, what a wonderful, informative list! My son and I love playing board games, but I’ve actually never heard of any of these ones before! 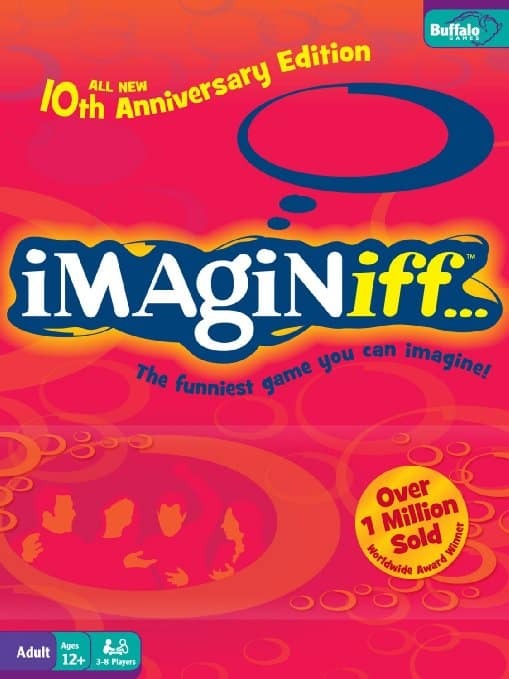 I’m particually interested now in trying to get a hold of ‘Imaginiff’ – sounds fantastic. Our favourite games include ‘Pentago’, ‘Sorts’ and ‘Taboo’. That’s funny because I have never heard of the games you listed either (Except taboo). Hmm… I might have to add those to the list. Thanks! HA! My in-laws make fun of how much I love playing games. Thanks Sarah! I will for sure! 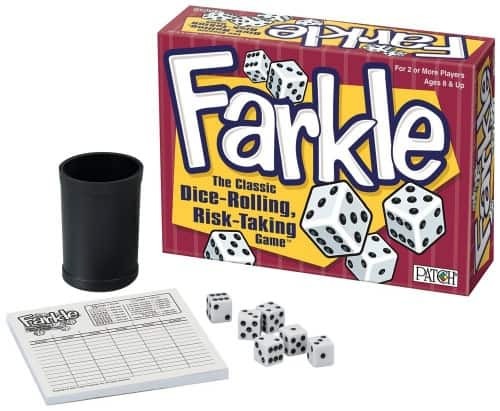 I have to say, we just got Farkle. I have two younger kids, 6&8. My 8 yo is developmentally delayed and so we figured he would just enjoy rolling the dice and being a part of the fun. BINGO!! He LOVED it. My 6yo figured out REAL quick that 1s and 5s are the dice to get, and would push them to the side and roll again! He figured this out after about the 8th roll. I say team up your littles with a parent or older sibling and let them play!! They just might surprise you! Mine did! They have asked ALL week to play again =) We also adjust the rules a little bit for them to play their own game. Like not having to get 500 in order to play…and we don’t actually Farkle them when they play without adults helping. We just want them to engage and have fun!! We love playing games at our house too and have played a bunch of what you listed. 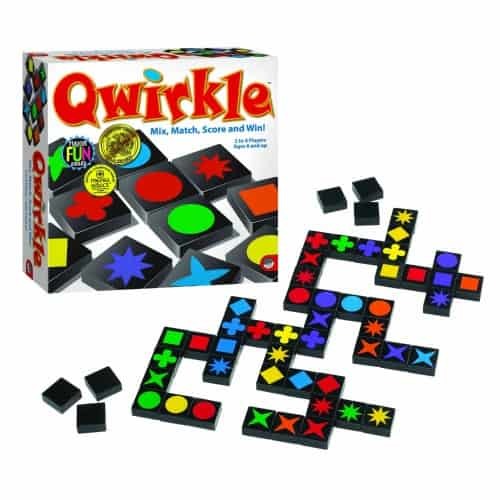 Quirkle and Farkle are ones we like. 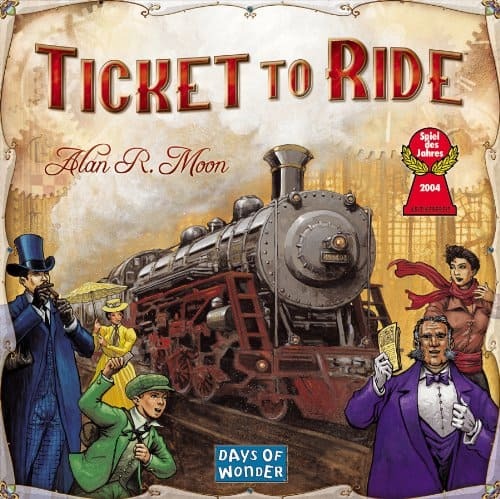 I have seen Ticket to Ride, but have not played it yet. It’s on my list though. Our current favorite is “The Settlers of Catan”. We are addicted and have played every night since Santa brought it, LOL. My 15 yr old and 10 yr old are quite good at it already. Highly recommend it.